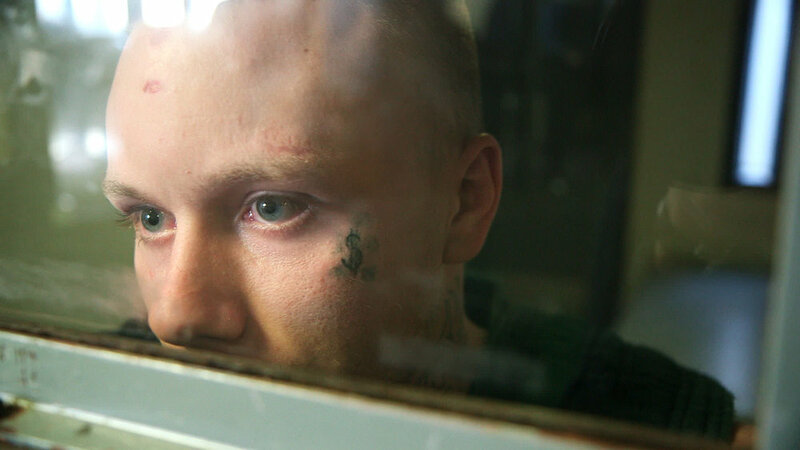 The Mongoose Pictures team has been nominated for two Royal Television Society Awards for the film Last Days of Solitary, which broadcast on BBC Storyville and FRONTLINE PBS. Dan Edge and Lauren Mucciolo are nominated in the best director category; and Dan Edge and Tim Grucza are nominated in the best cinematography category, up against the BBC Planet Earth team. Congratulations to all the nominees.